The State of the Nation Address of President Rodrigo Duterte started almost an hour and a half after the scheduled time. 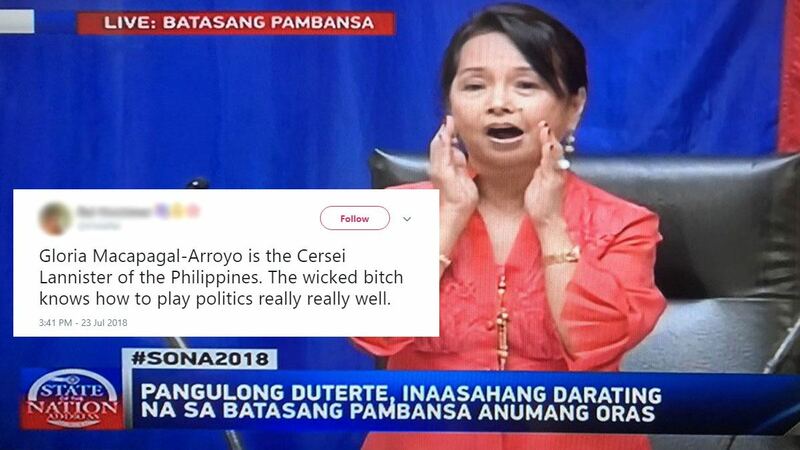 And while we waited, however, former president Gloria Macapagal-Arroyo stole the show when she was voted, all of a sudden, to replace Pantaleon Alvarez as the new House Speaker for Congress. A lot of things happened that sent the internet into a frenzy. There were "distractions" everywhere, but those are conspiracies for another day. 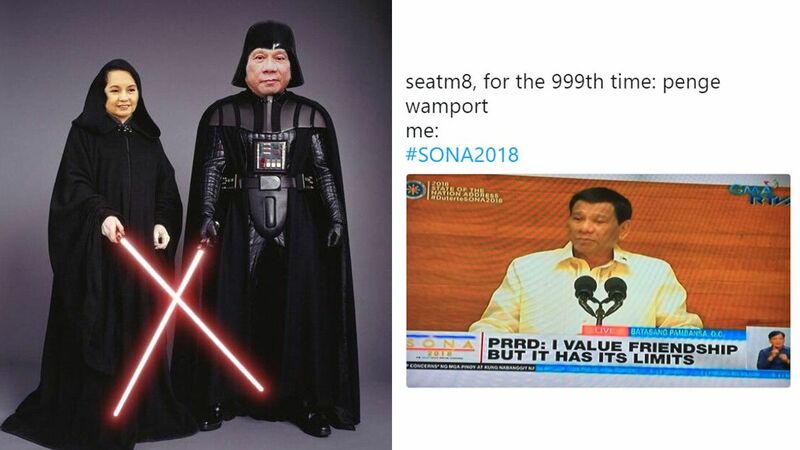 Right now, people can't stop talking about the 2018 SONA, mainly through memes and jokes that are too hilarious and savage to handle. Take a look at your bingo cards, how many did you mark?